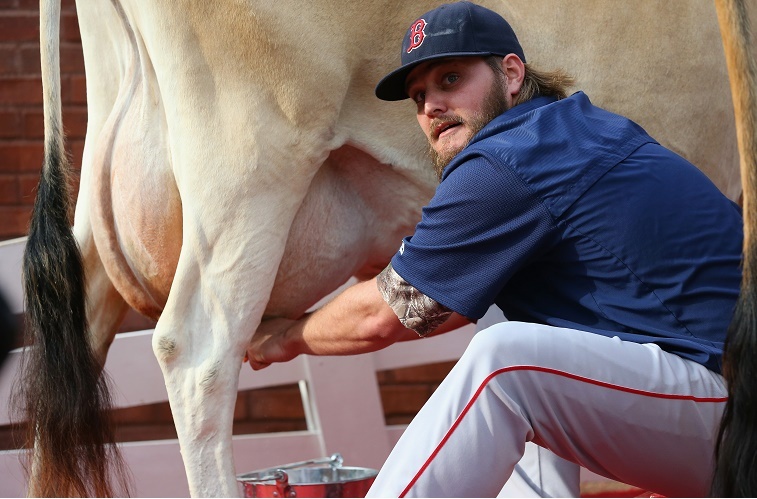 When Red Sox Manager John Farrell yanked Wade Miley after another disappointing performance June 11, it was par for the course. Miley had been bombed for three home runs (5 ER) over four innings. The surprise came when Miley flipped out at Farrell in the dugout and — as if that weren’t bad enough — Farrell seemed OK with being humiliated by a mediocre pitcher. Add in Boston’s continuing free fall and comments by Farrell that defy logic, you can argue it’s time for Boston’s manager to exit the stage. While you don’t expect Farrell to go Billy Martin and challenge Miley to a rumble outside the stadium (as the Yankees manager did with Reggie Jackson in 1977), you expect to see something approaching a pulse in the Red Sox skipper. After the game, Farrell stood up for Miley’s “competitive” spirit with his trademark wooden tone and diction. 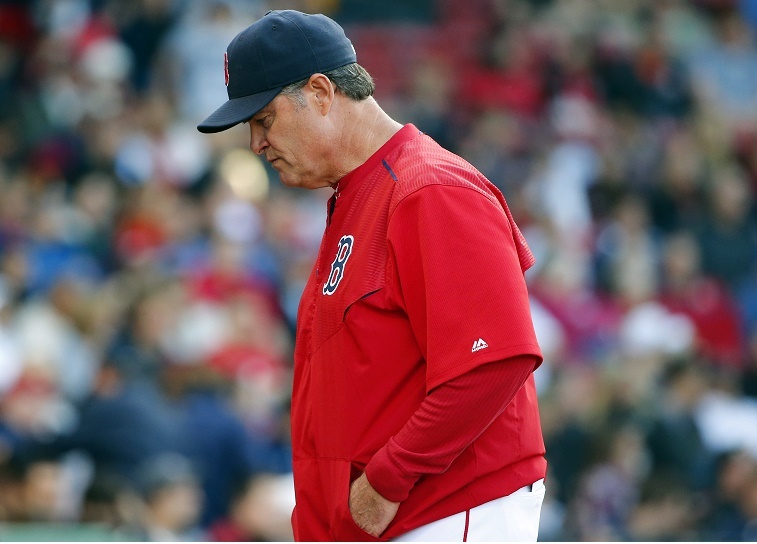 We respect Farrell’s ability to control (or manage) his emotions and keep an even keel, but letting a bad pitcher berate him in the dugout after a terrible performance on the mound makes him look awfully weak. Let’s assume for a minute Miley’s teammates are frustrated with the lefty’s performance this season. Do they find solace in watching him tear into Farrell without retribution? It’s likely they wanted to step in since Farrell wouldn’t oblige. However, it got worse after the following night’s disaster, when Boston blew an 8-1 lead and lost 13-10 to the Blue Jays at Fenway Park. In the postgame interview session, Farrell appeared to be speaking about a fictional team rather than the Red Sox who just gave up the house. With this, Farrell appeared out of touch. Of the players with “long track records” of success on Boston’s current roster, we would add Dustin Pedroia, David Ortiz, Hanley Ramirez, and no one else. As for key players on the 2015 Red Sox, the list of players without long track records of success is lengthy: Justin Masterson, Blake Swihart, Joe Kelly, Mookie Betts, Rusney Castillo, Xander Bogaerts, Rick Porcello, and Wade Miley come to mind. Even the ones with decent track records — Mike Napoli, Pablo Sandoval, Junichi Tazawa, Koji Uehara — are playing so poorly you have to wonder about the trust the organization put in them this season. They aren’t capable of carrying the load. If Farrell knows something we don’t about the past performance of his players, he should let MLB statisticians everywhere in on the secret. After a while, you have to look to the manager of a free-falling team for answers. Farrell doesn’t appear to know his personnel terribly well, and they don’t appear to have a ton of respect for their skipper. That type of situation calls for drastic changes. 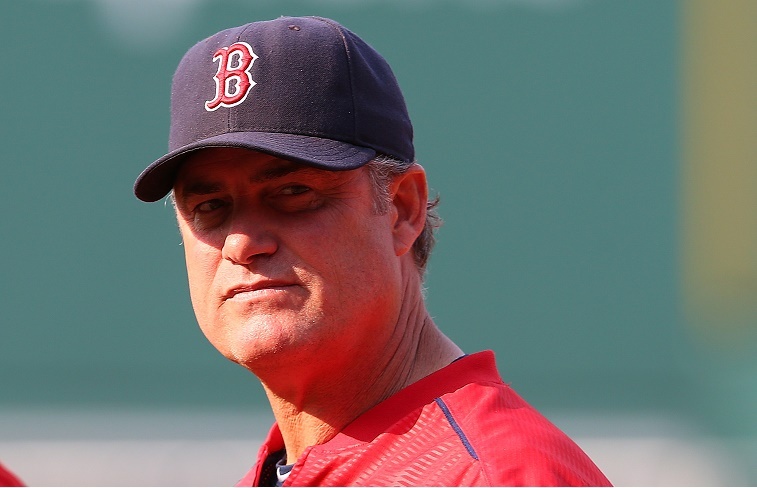 It’s time for Boston to relieve the manager of his duties.